We at IDEA are excited to announce our expansion to the Greater Houston Area. In December, 2017, the IDEA Public Schools Board granted approval for IDEA Public Schools to begin expansion to Houston, with plans to open four schools in 2020 and 16 additional schools over six years. By 2022, IDEA will operate 173 schools in ten regions educating 100,000 students on their road to and through college. 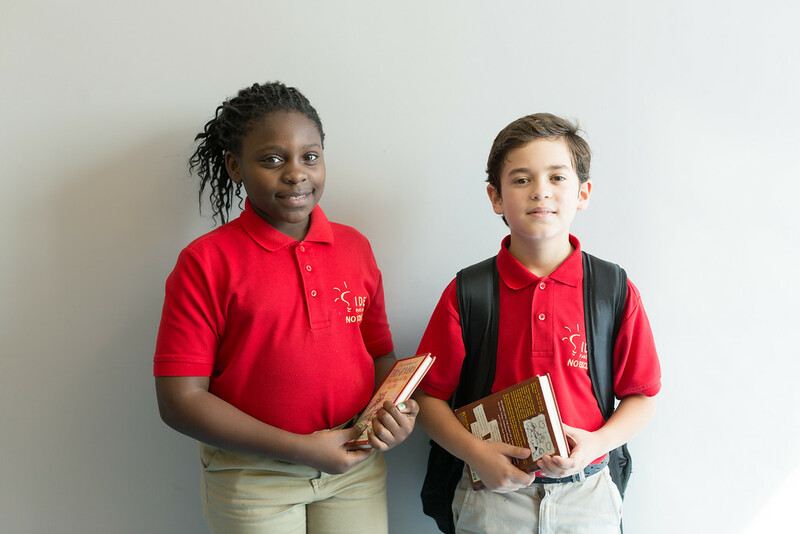 In the exploration of new regions for IDEA Public Schools, Houston made a large impression as educational opportunity disparities are starkly present with tens of thousands of students in the Greater Houston Area zoned to attend D or F public schools. The expansion of IDEA Public Schools to the Greater Houston Area is funded, in part, by a commitment of up to $10 million from Laura and John Arnold. IDEA Public Schools was founded in the Rio Grande Valley in 2001. Since then, IDEA has opened schools in Austin, San Antonio, El Paso, and Southern Louisiana. Based on the demand from parents for more high-performing public schools that prepare their children for college, IDEA is growing within Texas and beyond. IDEA is the fastest-growing, highest-achieving charter school network in the country, with 61 schools currently serving more than 36,000 students. IDEA believes a quality K – 12 public education is the key to success in college and life and is committed to helping every student achieve their own success. IDEA sets high expectations for every student and goes the extra mile to make sure every student realizes their own potential. Personalized learning, critical thinking skills, mastery of core subjects and continued support through college is IDEA’s recipe for success. IDEA Greater Houston Area is ready to engage with the Houston community, find and develop school sites, and recruit top-notch principals and educators for future IDEA Greater Houston Area schools. 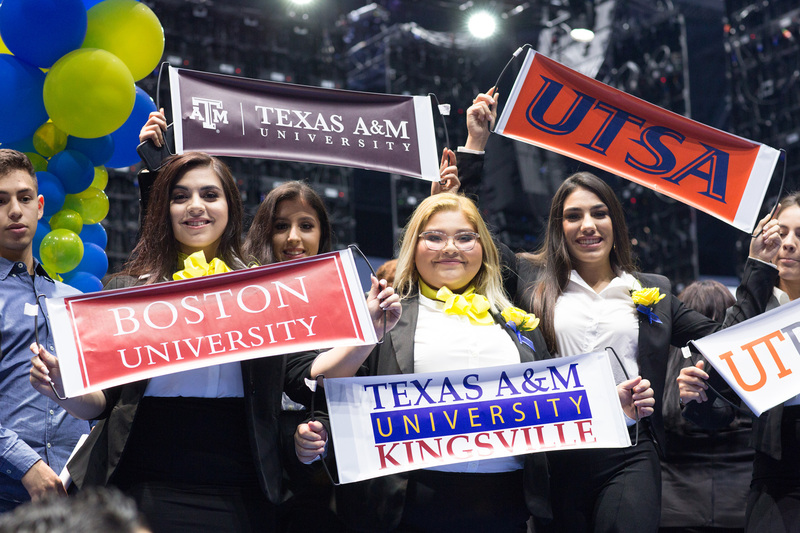 Developing community relationships and partnerships that will enable IDEA to effectively provide a high-quality education to students in Houston as they progress along the road to and through college is a top priority for the new region.